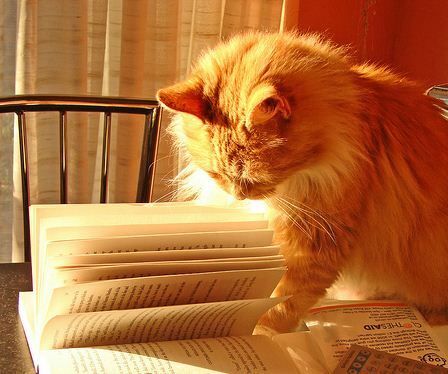 Some cats become well known because of the role they play in a good book or because they live with an author or simply because they love how the pages of a good book feel. 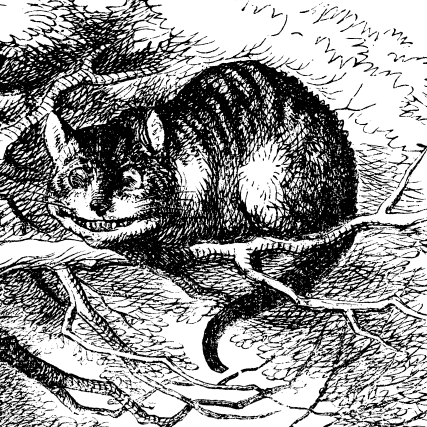 Here are some real and imaginary cats who love books almost as much as we do. This ginger loves phrasal verbs. 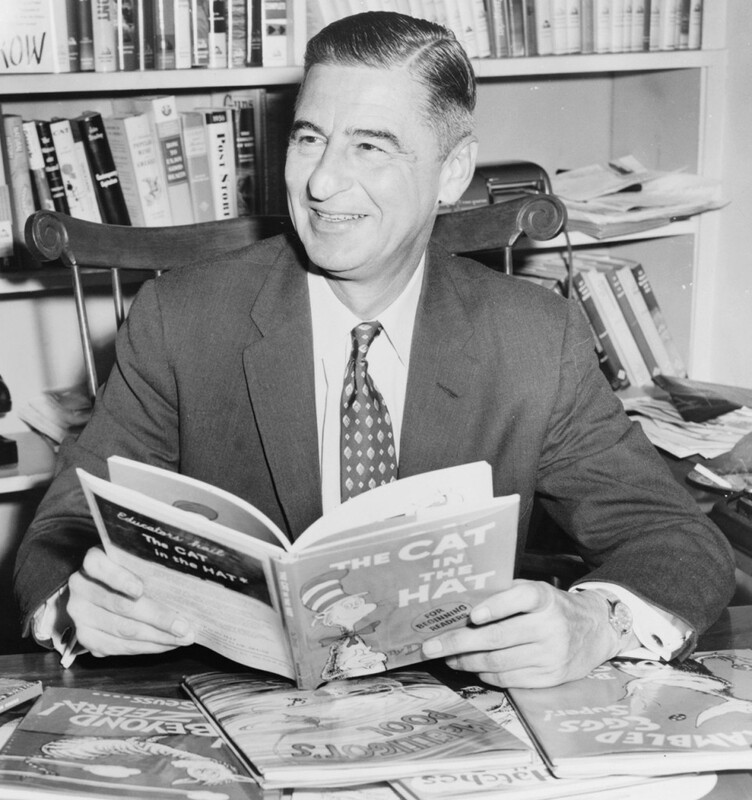 Ted Geisel, aka Dr. Suess, reading The Cat in the Hat. 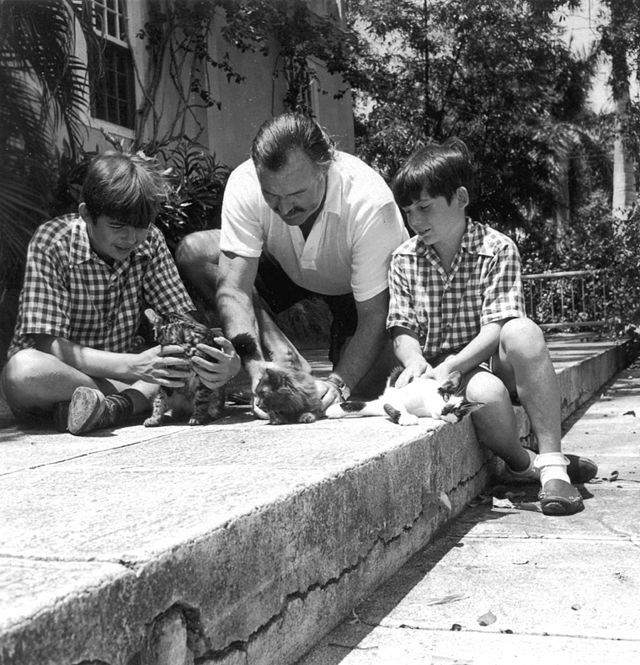 Ernest Hemingway and his sons playing with kittens. 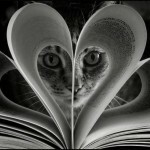 Happy Valentine’s Day to all the cool literary ‘Cats out there! 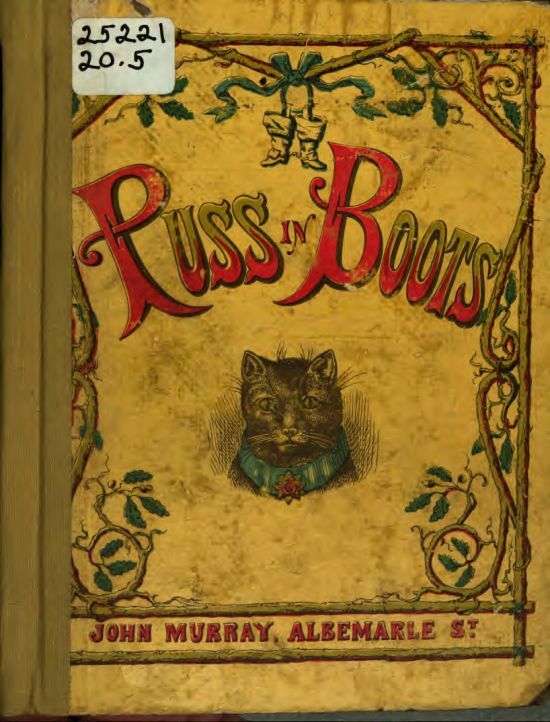 Images link to their sources and are free to use and share. ‘Caturday feature written by Luisa Cywinski, writer, Communication & Service Promotion team, and team leader, Access Services.